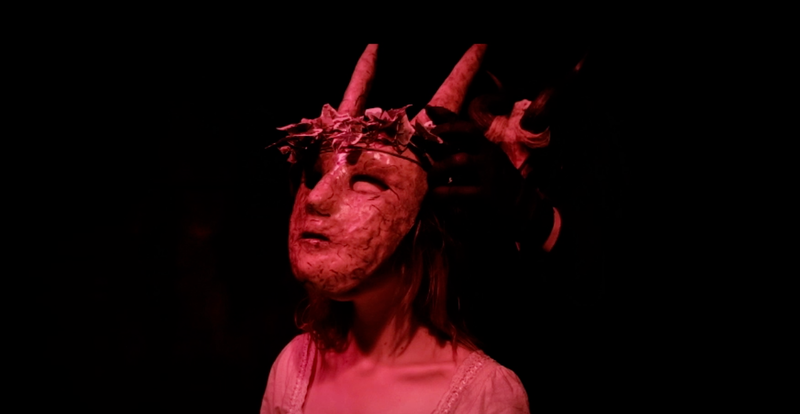 Winner of the Gold Award at the Spotlight Horror Film Awards, and featuring a superb line-up including Bryan Manley Davis (Sheep Skin), Chris Viemeister (Bridge and Tunnel), David Alexander (Thelema the Equinox Diaries), Kristen Seavey (“Nightwing: Escalation”), and Anne-Marie Mueschke (“Siberia”), Kurtis Spieler's THE DEVIL’S WELL is full to the top brick with bloodcurdling chills. 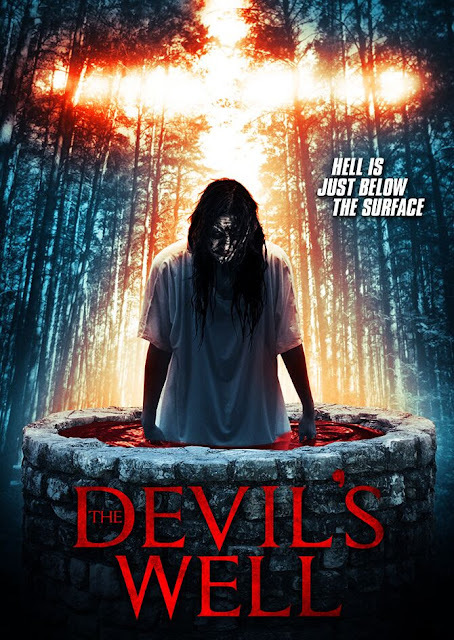 Karla Marks mysteriously vanishes while conducting a paranormal investigation with her husband into the Devil's Well, an underground location reported to be a gateway straight into hell, and the site of ongoing strange phenomenon. A year after her disappearance, a group of investigators go back to uncover the truth about Karla, and are faced with evil forces greater than they ever imagined. 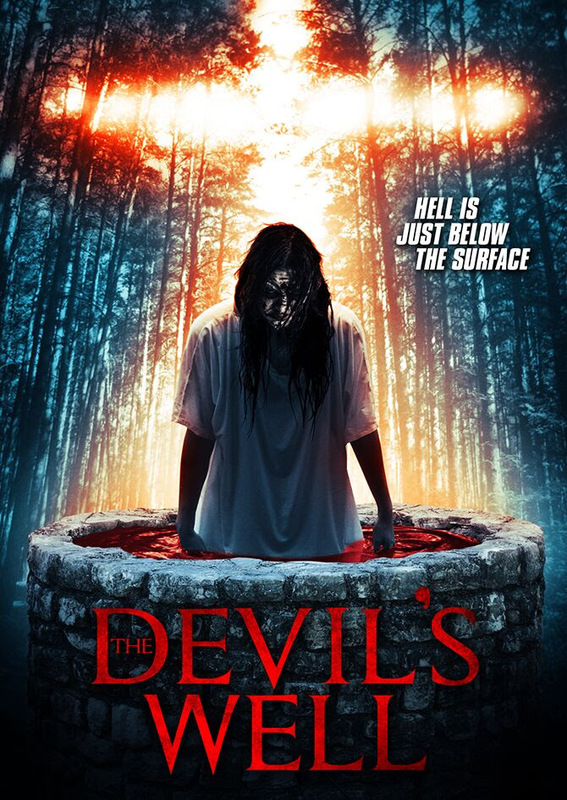 THE DEVIL’S WELL will be available on DVD from the 23rd January released by Wild Eye Releasing.